It’s been a busy summer, inputting into the Civil Society Strategy and working with colleagues in the Department for Digital, Culture, Media and Sport to raise awareness of its important themes and drive implementation. In my latest blog, I wanted to capture some of the key moments from my recent work. I spoke at the Policy Forum on the first day, here I talked about the Civil Society Strategy and how commissioners will be supported to adapt to more sustainable process systems and culture, as well as avenues for collaboration with social enterprises on social value. We will be working with department directors, the Crown Commercial Service, as well as my fellow Crown Representatives, to equip commissioners with the understanding of social value and its potential for public services. We not only need to increase awareness, but also to change the behaviours that have been embedded in commissioning practice for many years. As ever, SEWF was an exhilarating experience, and to see so many social enterprises showcased in one event is truly inspiring and indicative of the strong state of the sector. 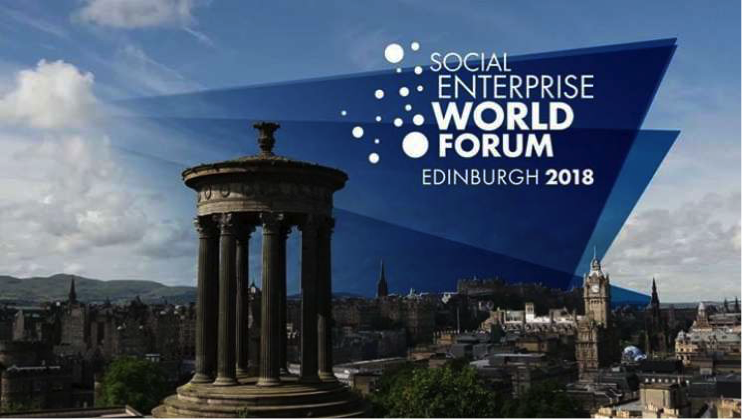 For me personally, having attended the first ever SEWF ten years ago as chair of Social Enterprise UK, it is amazing to see the extent to which it has grown and flourished. We all owe a debt to Gerry Higgins, whose brainwave it was to create this world movement. 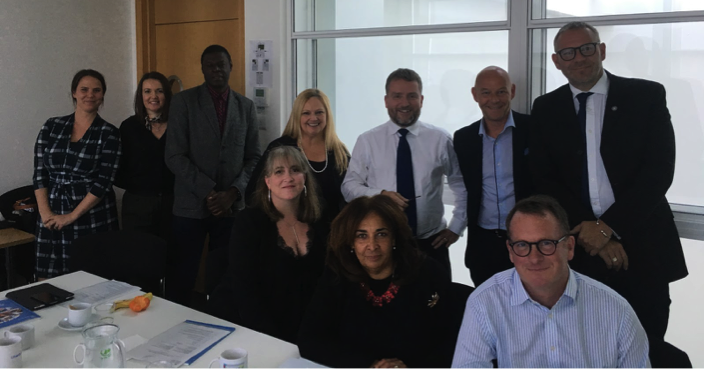 On 28 September 2018, I held the first meeting of the VCSE Advisory Panel at the NCVO offices in London. There was wide sector representation, including members of charities, social enterprises, and umbrella bodies*. I was delighted to welcome Danny Kruger, DCMS Expert Adviser, to speak to the panel about the Civil Society Strategy, which prompted an engaging discussion. We talked of the need to build strong relationships between civil society, private sector, government and communities, and how important it is to have open channels of communication. What role should this group should play in implementing the Civil Society Strategy to make public service markets more accessible to charities and social enterprises? My hope for the future of this panel is that we can work together to get a good deal for our communities. We want to be able to co-create with and for them. Interaction with and support from sector representatives is vital to my role as VCSE Crown Representative, so this panel is a significant step to achieving our common goals. We have started the process of implementing mandatory training for 4000 central government buyers, in line with the commitment outlined by the Chancellor of the Duchy of Lancaster and Minister for the Cabinet Office David Lidington in his 25th June speech to Reform. This will provide them with the experience and information to effectively account for social value in central government contracts. New guidance is in the process of being finalised, including a guide to support VCSEs bidding for government contracts and a guide to social value for public service leaders. Remember too, our existing tools such as Contracts Finder, Mystery Shopper, and the Introductory Guide to the Social Value Act. Finally, if you are a VCSE organisation interested in running a new £200m Youth Endowment Fund recently announced by the Home Secretary, you can find details on Contracts Finder here, or email YEFenquiries@homeoffice.gov.uk if you have any questions or want to find out more information. Please follow me on twitter – @VCSECrownRep – for more regular updates!